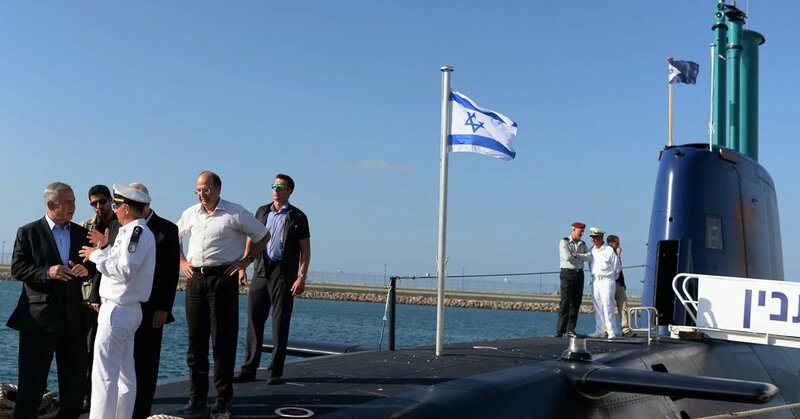 With elections expected early next year, it is unclear how the police recommendations in the submarine case will affect Mr. Netanyahu’s standing. The growing list of people close to the Israeli leader who face possible criminal charges could be used against him by his challengers. But Mr. Netanyahu could point to the end of the police inquiry as proof that he personally had nothing to do with improprieties in the submarine acquisition, as he has maintained all along.